The Presidential Communications Operations Office (PCOO) lauded the Anti-Money Laundering Council (AMLC) for the agency’s full compliance with the requirements of the Inter-Agency Task Force on the Harmonization of National Government Performance Monitoring, Information, and Reporting Systems. Also known as AO25 IATF, the task force evaluates government agencies, with the goal of promoting accessibility of information on programs, targets, and performance of all bureaus and offices in the public sector. 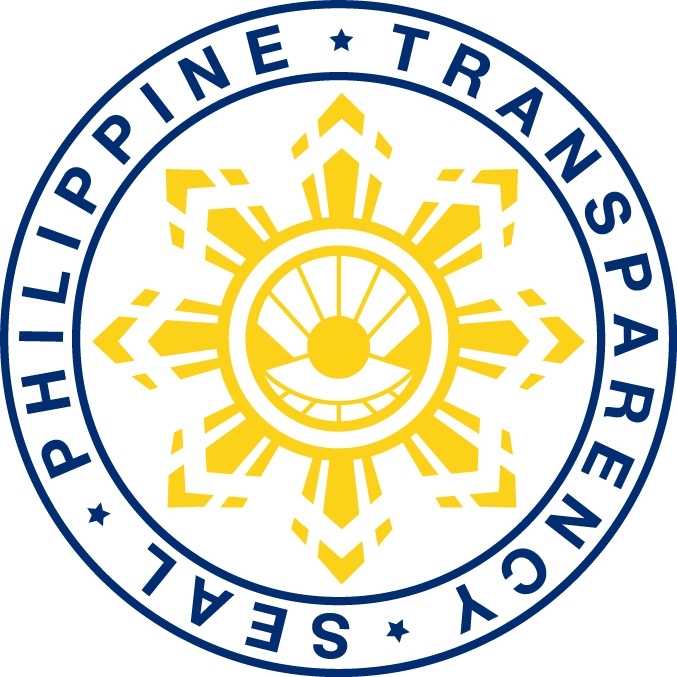 On 23 July 2016, President Rodrigo Roa Duterte signed Executive Order (EO) No.2, entitled “Operationalizing in the Executive Branch of the People’s Constitutional Right to Information and the State Policies to Full Public Disclosure and Transparency in the Public Service and Providing Guidelines Therefor.” The AMLC then issued its People’s Freedom of Information Manual, a guide to the public for requests for information addressed to the AMLC and its Secretariat. The Anti-Money Laundering Council (AMLC) and the Bureau of Jail Management and Penology (BJMP) bolstered cooperation between them on 18 January 2018. AMLC Secretariat (AMLCS) Executive Director, Atty. Mel Georgie B. Racela, and BJMP Chief, Jail Director Deogracias C. Tapayan, inked the memorandum of agreement (MOA) at the Bangko Sentral ng Pilipinas Complex in Manila with Alvin L. Bermido (AMLCS Bank Officer V) and Clement W. Laboy (Jail Senior Superintendent) signing as witnesses, reinforcing mutual assistance and interest through their diverse functions. The BJMP implements provisions under Chapter V of Republic Act (RA) No. 6975, also known as the “Department of Interior and Local Government Act of 1990,” as amended, by supervising all city, district, and municipal jails and taking custody of detention prisoners as well as those sentenced for imprisonment for a period of not more than three years. To maintain efforts in understanding the recently effected Casino Implementing Rules and Regulations (CIRR) of Republic Act (RA) No. 10927, the Anti-Money Laundering Council (AMLC) and the Office of Anti-Corruption and Integrity of the Asian Development Bank (ADB-OAI) held training courses for casino operators from 4 to 5 and 7 to 8 December 2017 at the Bangko Sentral ng Pilipinas Complex. Previously, the AMLC and ADB-OAI conducted trainings for casino regulators, Philippine Amusement and Gaming Corporation (PAGCOR), Cagayan Economic Zone Authority (CEZA), and Aurora Pacific Economic Zone and Freeport Authority (APECO), from 23 to 25 October 2017 at the Century Park Hotel Manila. The Anti-Money Laundering Act of 2001 (AMLA), as amended, ensures that the Philippines will not be used as a money laundering site for proceeds of unlawful activities. Since money launderers and their activities in the financial system are complex, the AMLC has adopted a risk-based approach to combat money laundering and terrorist financing, which optimizes resources by primarily focusing on persons, activities, and circumstances that pose the highest risk. To further reinforce the Philippines’ anti-money laundering and combating the financing of terrorism (AML/CFT) regime, the Anti-Money Laundering Council (AMLC) approved the Second (2nd) National Risk Assessment (NRA) Report on Money Laundering and Terrorism Financing (ML/TF) on 20 December 2017. In its Forty (40) Recommendations, the Financial Action Task Force (FATF) requires countries to identify, assess, and understand ML/TF risks, and to take action in mitigating those risks. 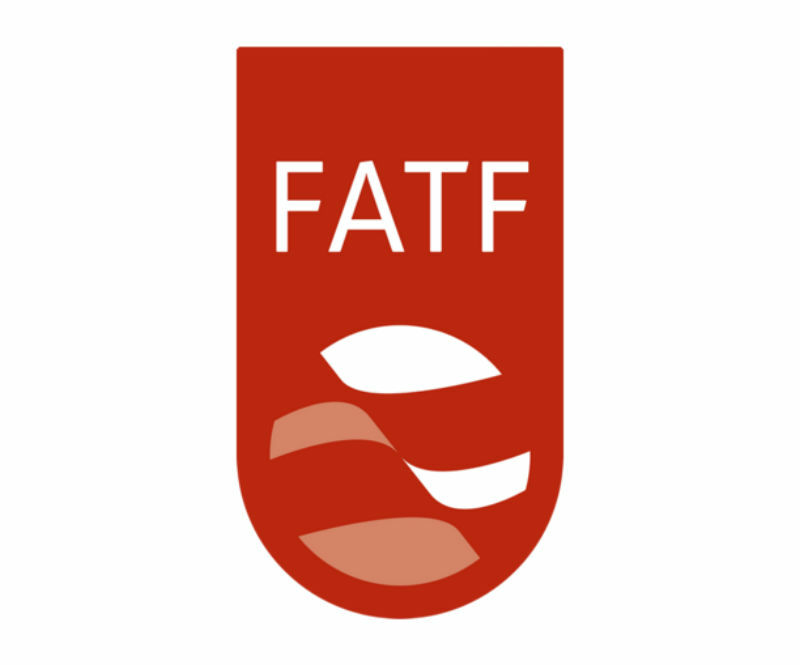 FATF, an international standard-setting body, develops and promotes policies to protect the global financial system against money laundering, terrorist financing, and the financing of proliferation of weapons of mass destruction. The 40 FATF Recommendations set out a comprehensive framework of measures which countries should then implement. As the country’s financial intelligence unit, the AMLC led the 2nd NRA, which covered the years 2015 and 2016. Participants included stakeholders from government and law enforcement agencies, and private sector institutions. The first assessment in 2016 covered 2011 to 2014. The 2nd NRA evaluated the overall threat and effectiveness of the country’s AML/CFT mechanisms. 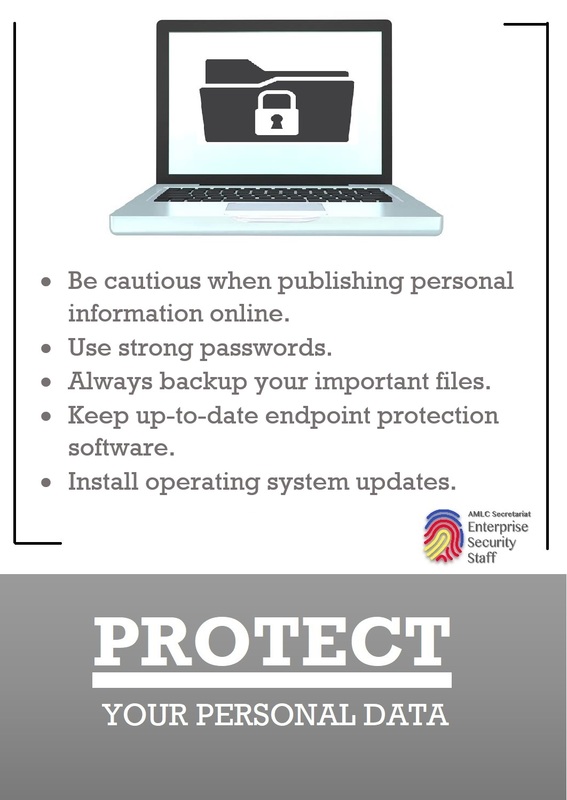 ML/TF threats identified include proceeds-generating predicate offenses, such as drug trafficking, smuggling, violations of the Intellectual Property Law, environmental crimes, estafa, and plunder. To further address the susceptibility of the banking, money service business, and casino sectors, policies were introduced. In 2017, the Bangko Sentral ng Pilipinas issued Circular No. 942, imposing stricter entry controls for MSBs. Similarly, on 14 July 2017, President Rodrigo Roa Duterte signed Republic Act No. 10927, designating casinos as covered persons under the Republic Act No. 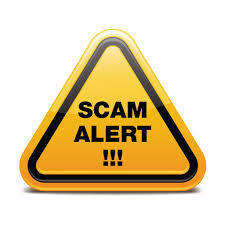 9160 or the Anti-Money Laundering Act of 2001, as amended. The recently effected Casino Implementing Rules and Regulations as well as the guidelines to be issued in the implementation of the law are also expected to address the ML/TF vulnerabilities of the sector. On 05 December 2017, the “AMLC Registration and Reporting Guidelines” (ARRG) was published in the Business World, a newspaper of general circulation, and filed with the Office of the National Administrative Register at the University of the Philippines Law Center. The ARRG would take effect thirty (30) days from publication and filing, or on 04 January 2018. The requirements for the Uploading of Know-Your-Customer (KYC) Documents and the Uploading of Electronic Returns (E-Returns) for freeze orders shall take effect on the first banking day of January 2018. Click this link to download the pdf copy of the ARRG.